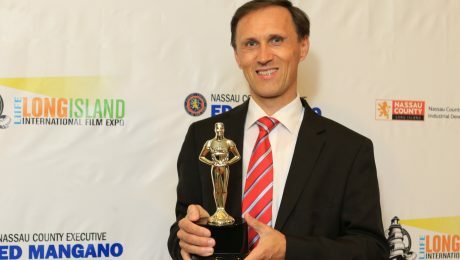 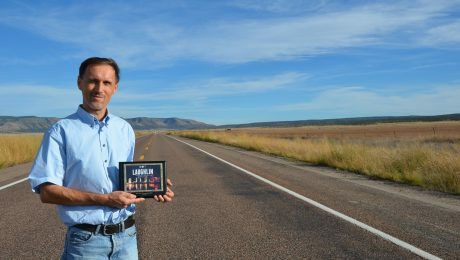 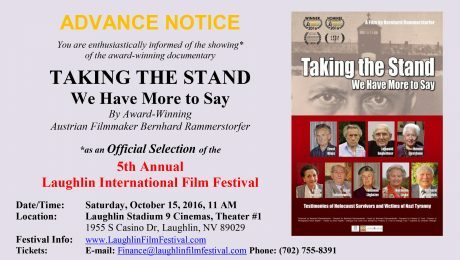 As part of a major speaking tour across the United States, author and award-winning filmmaker Bernhard Rammerstorfer presents his latest book and DVD entitled TAKING THE STAND: We Have More to Say. 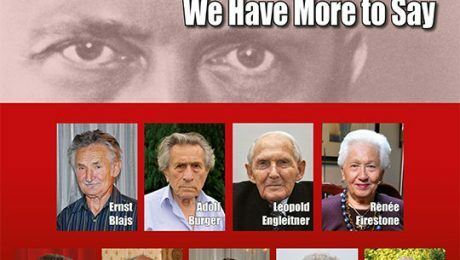 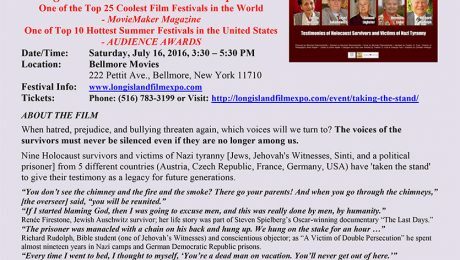 He is providing one of the last opportunities to meet, in person, Nazi Era eyewitnesses. 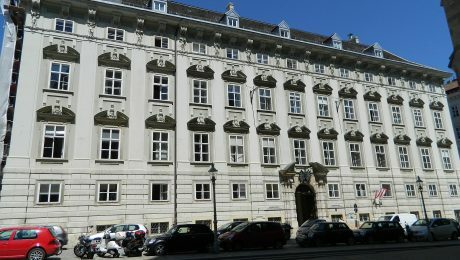 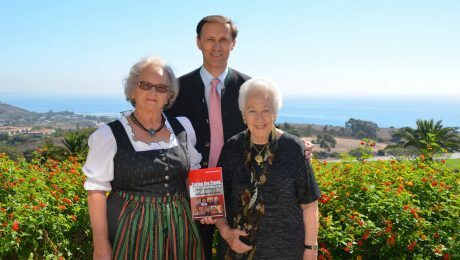 Austrian Victim of Nazi Tyranny Hermine Liska will be accompanying him on the complete tour. 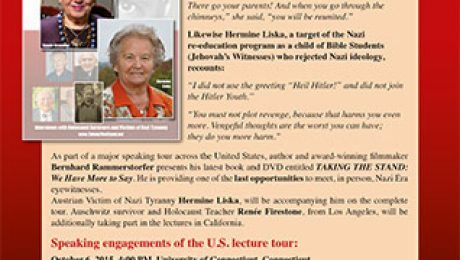 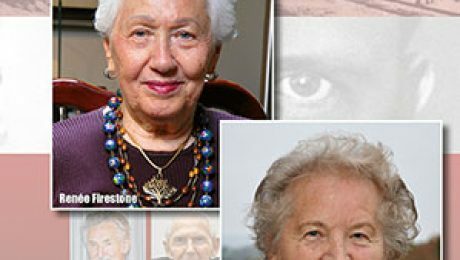 Auschwitz survivor and Holocaust Teacher Renée Firestone, from Los Angeles, will be additionally taking part in the lectures in California.